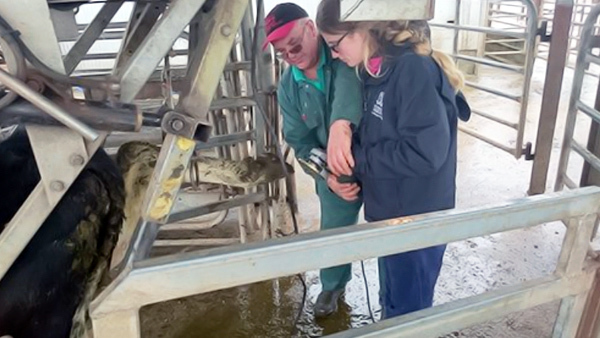 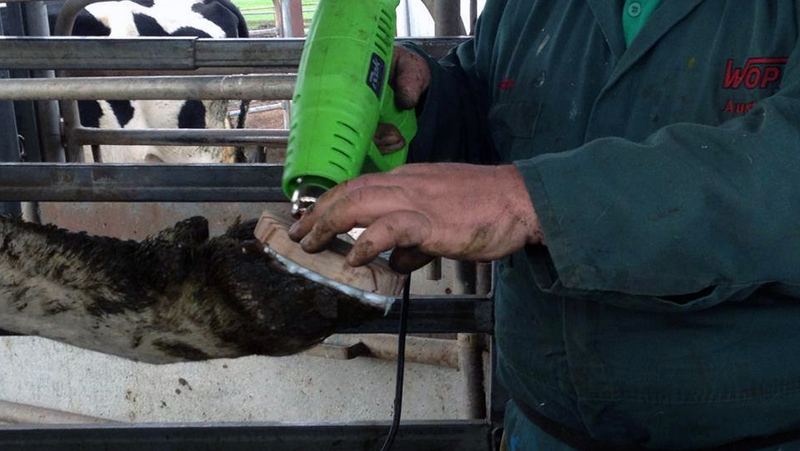 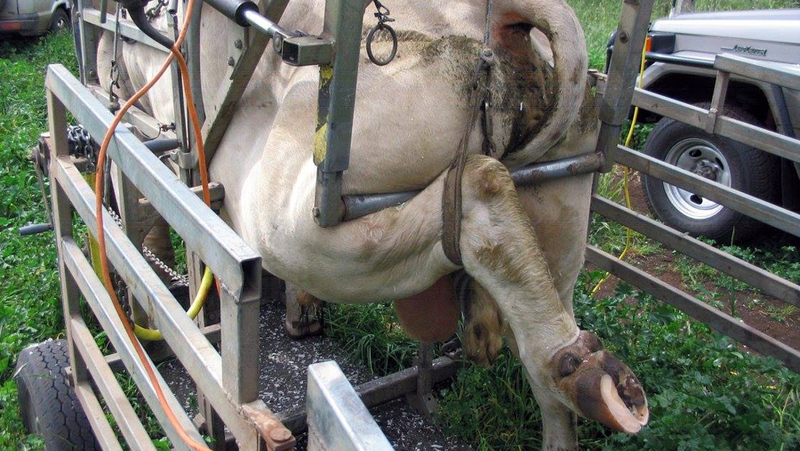 Have your Cows/Bulls hooves professionally trimmed by a quality trained trimmer. 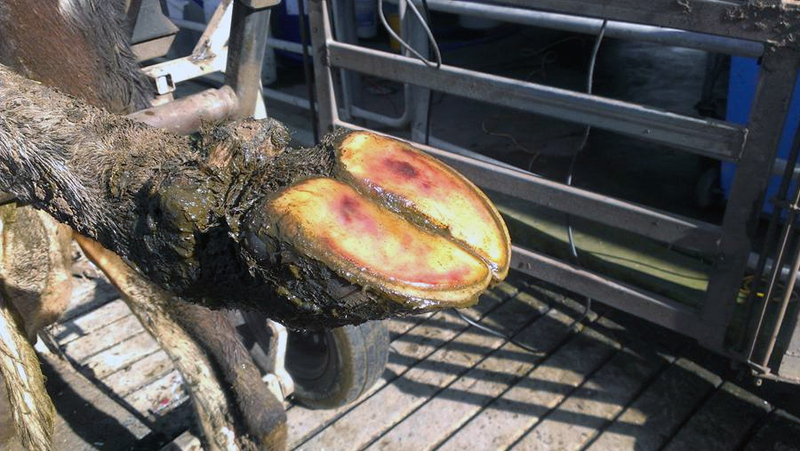 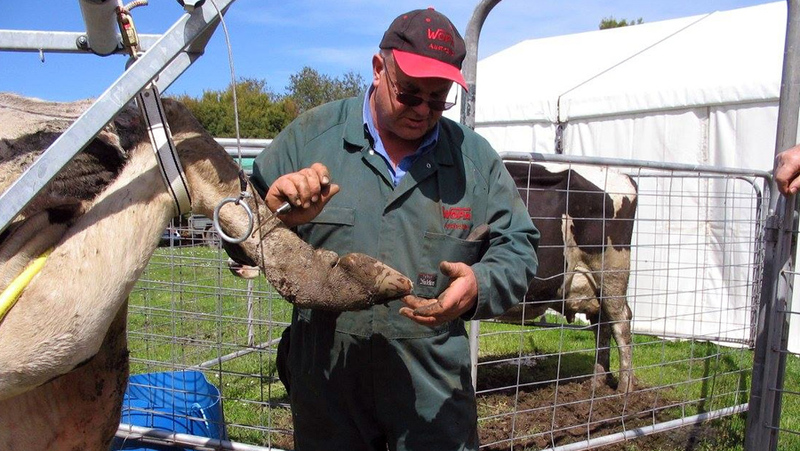 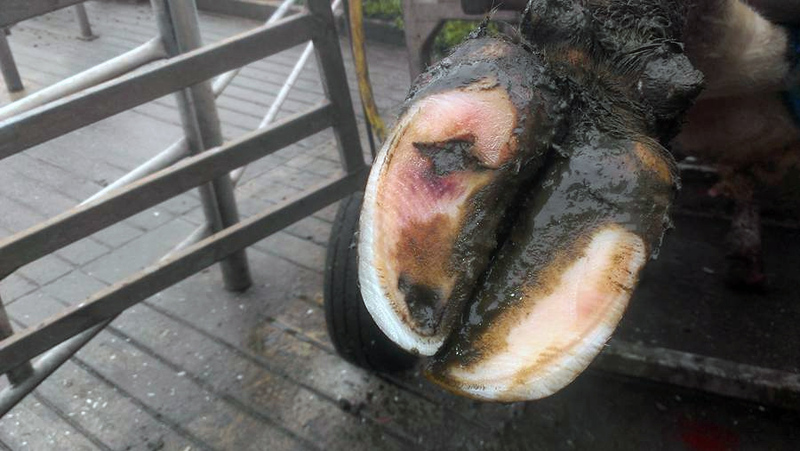 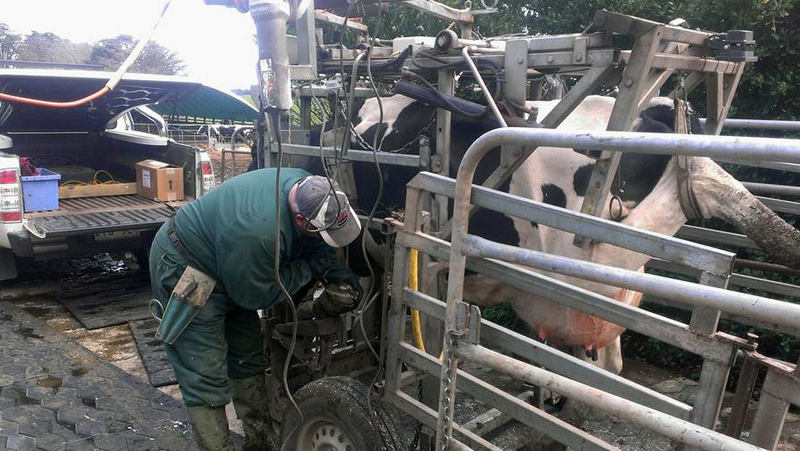 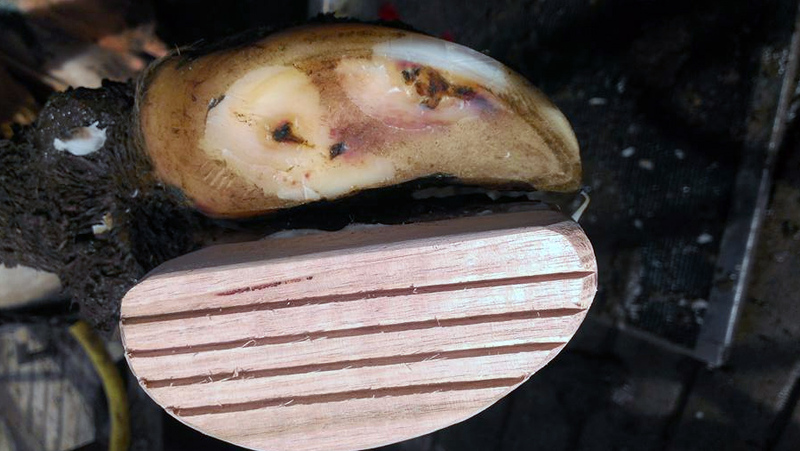 If you keep cattle, then take advantage of our comprehensive hoof trimming service to ensure the health and wellbeing of your cows. 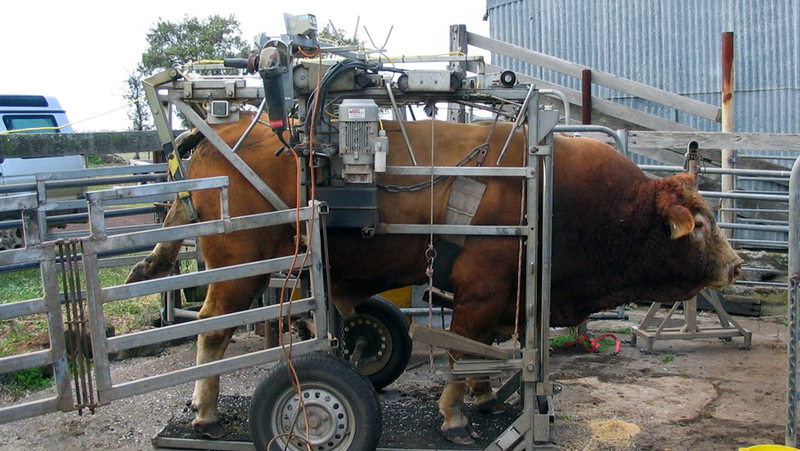 As professionals in Hoofcare, we can quickly, safely and efficiently trim the hooves of your cattle using our state of the art purpose built Wopa equipment. 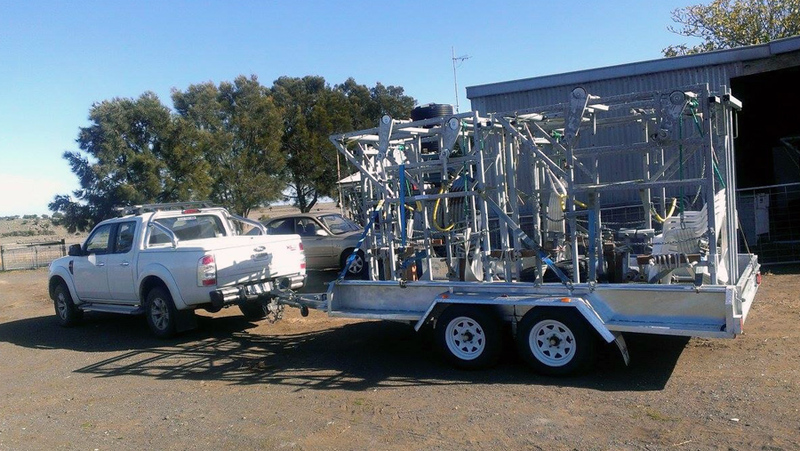 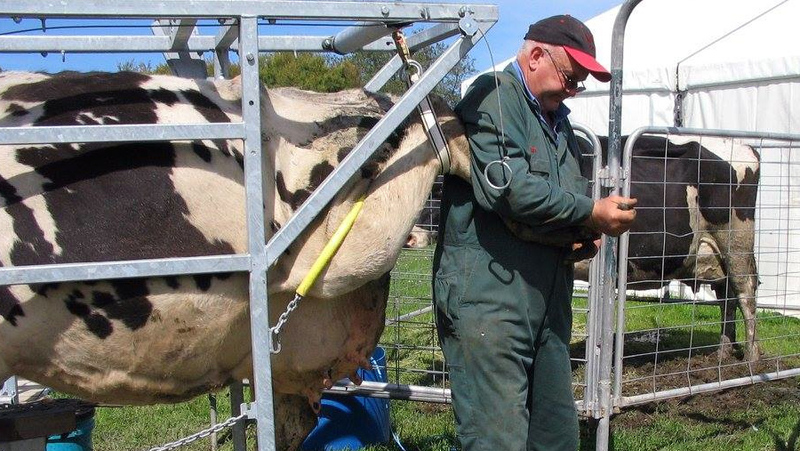 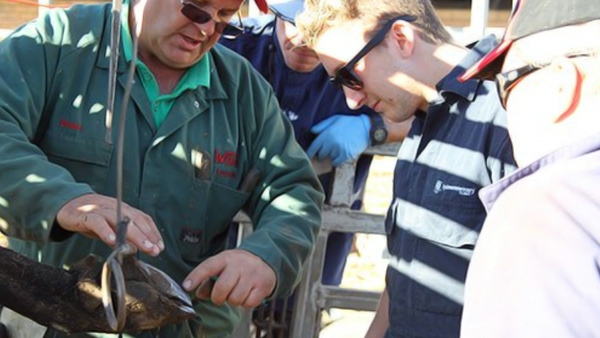 Our services offer great value, from $25.00/cow, so don’t hesitate to call today and discuss your requirements. 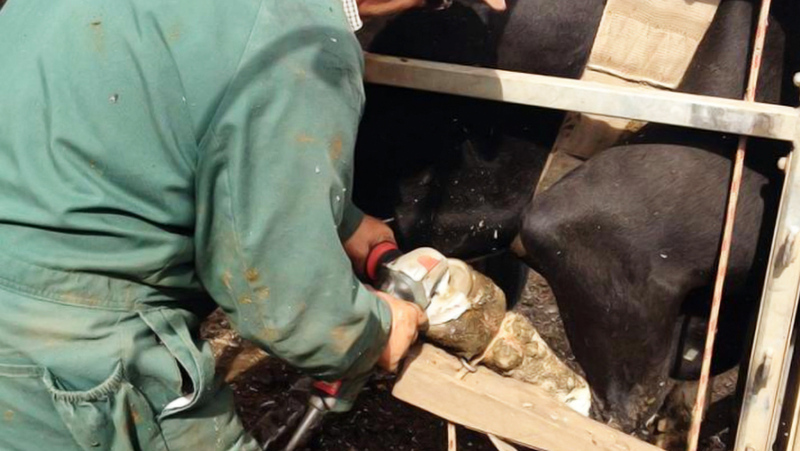 Fixing lame cows from $25.00/cow.